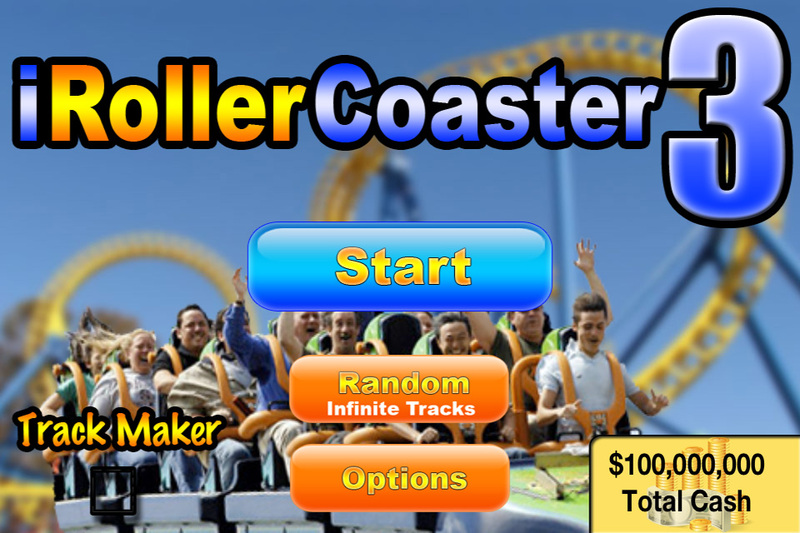 iRollerCoaster 3 is the ultimate roller coaster simulation game! 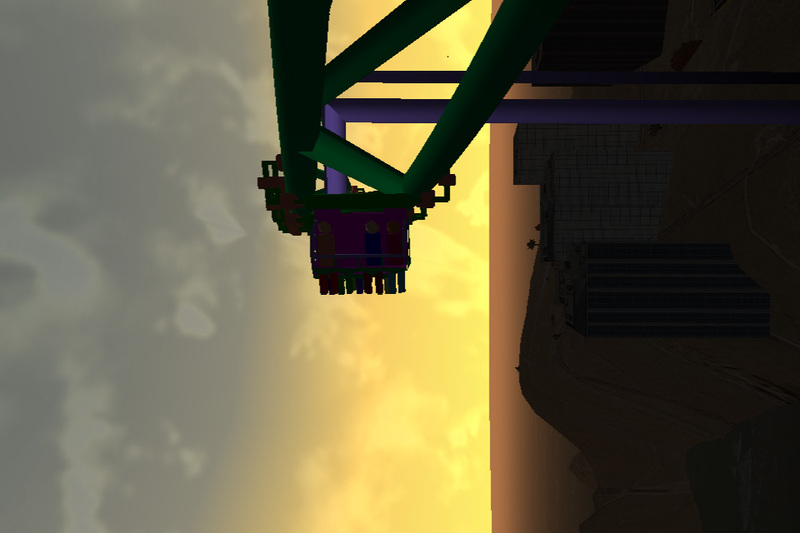 The graphics have been scaled up 10x times from iRollerCoaster 2 for realistic lighting, shading, spot light effects, and shine. 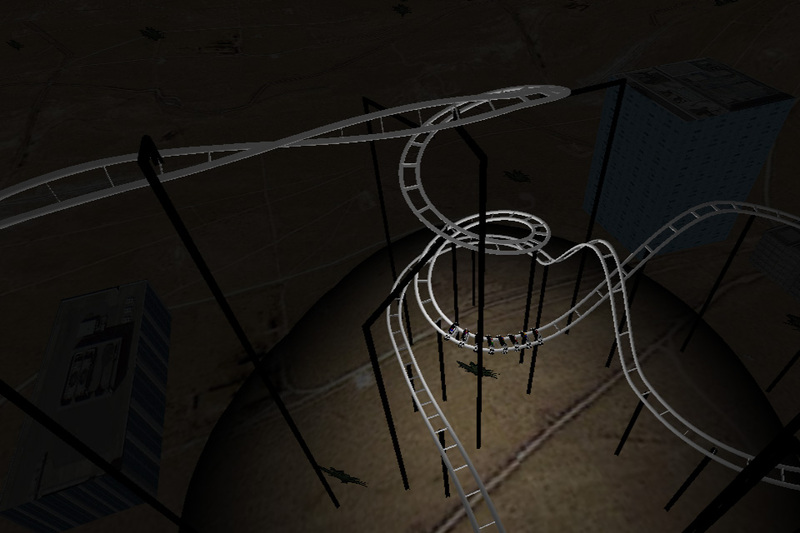 Ride perfectly engineered realistic roller coaster tracks all over the world. The goal of the game is to focus on the track, it sounds simple, but it is very difficult to master. You can compete in real-time online competitions for high scores. You can have fun in your own summer theme park whenever you want! 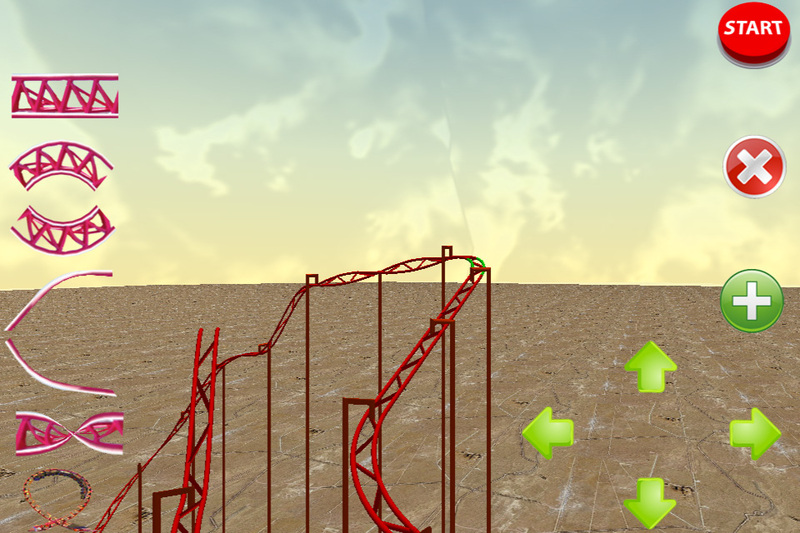 You can even select your own seat in the roller coaster! 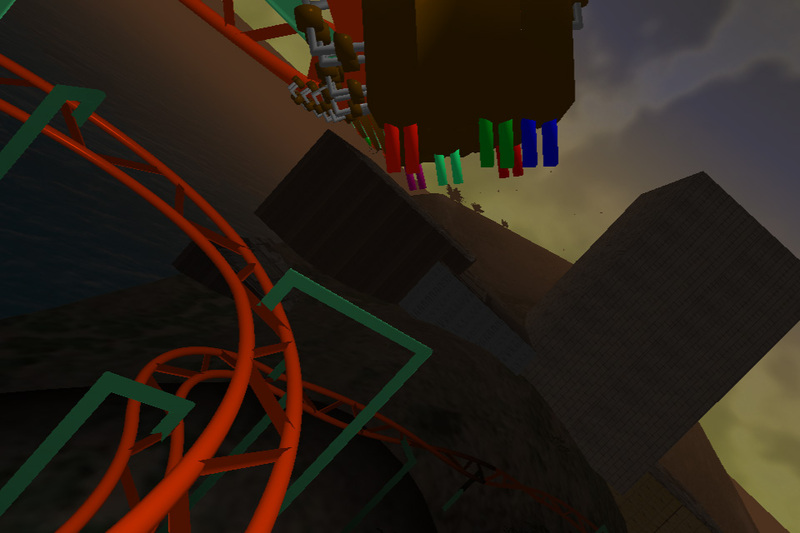 Our roller coasters use a realistic lift hill cable to pull the cars to the peak of the track. Once the cars reach the peak, potential energy accumulated by the rise in height transfers to kinetic energy and the cars race downwards. Some energy is lost to friction on the track itself. 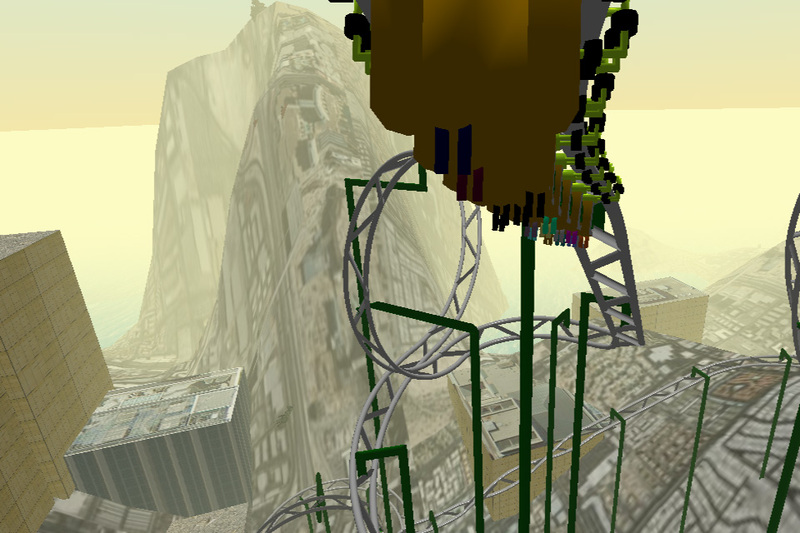 The effects of gravity are taken into account to increase speed and accelerations accurately. 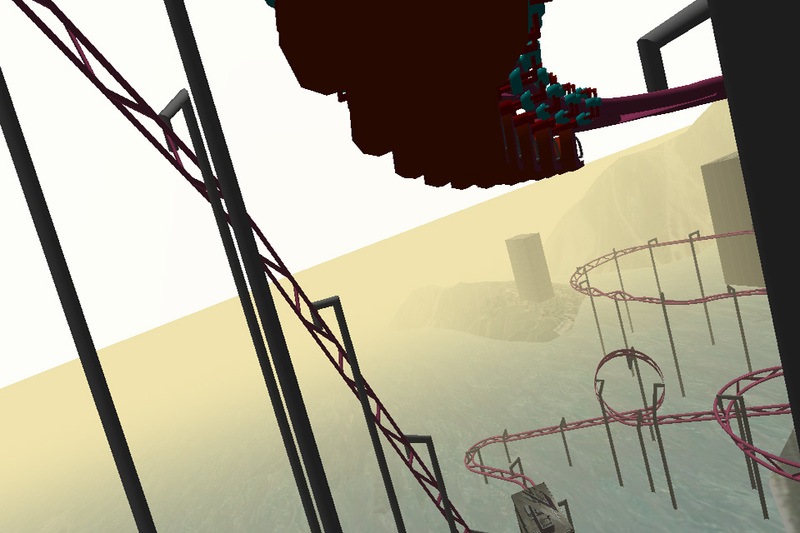 You can experience several G's of force on high-speed turns! 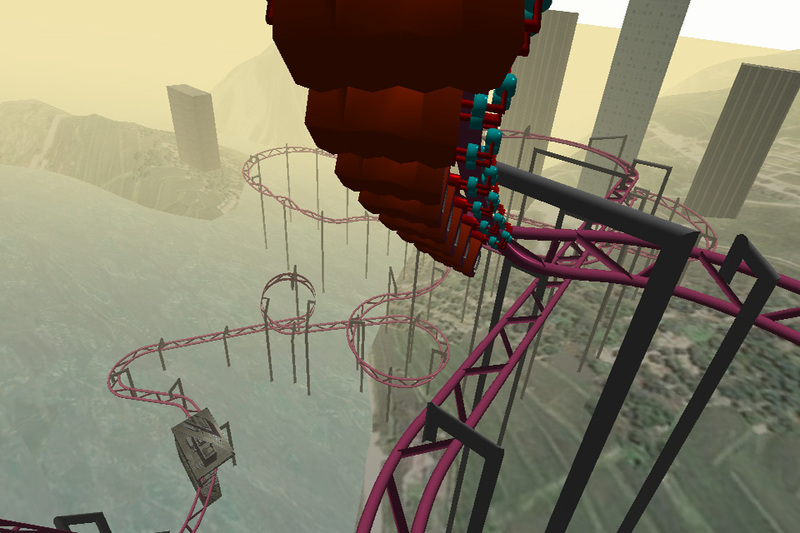 iRollerCoaster is brought to you by the makers of World Winter Games and iBASEjump. 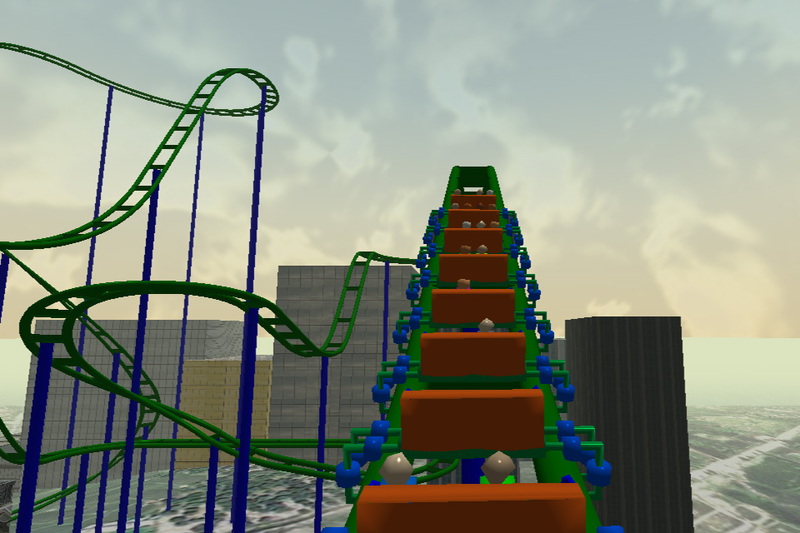 Have fun with iRollerCoaster 3 and enjoy the ride!